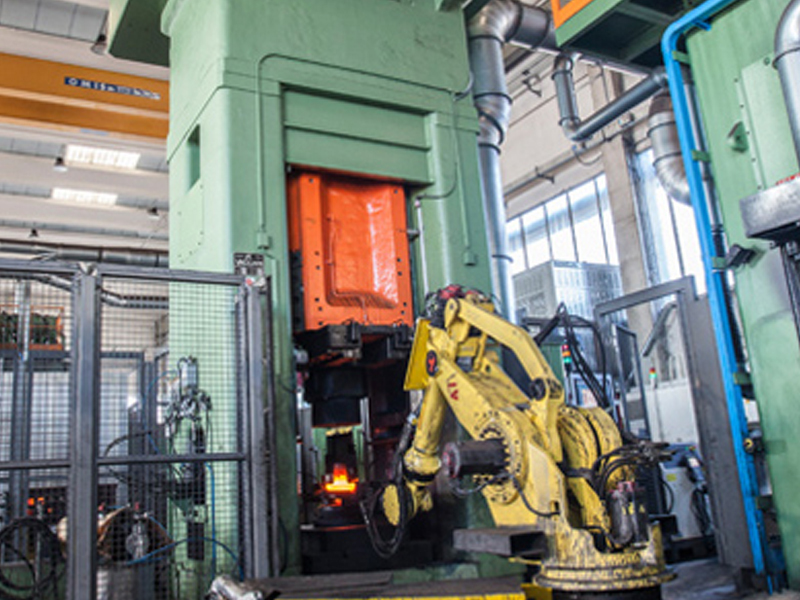 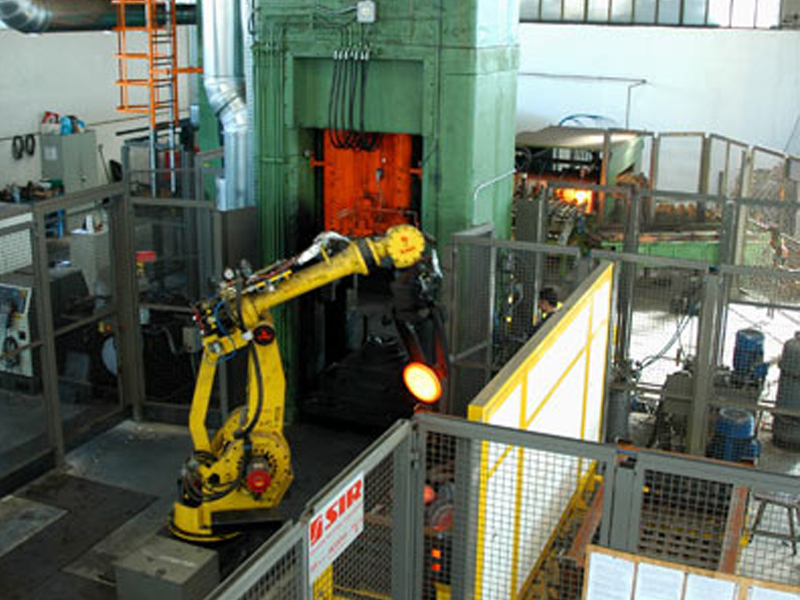 Hot forging - Valvital S.p.a.Valvital S.p.a.
2 lines consisting of fully automated screw presses and hydraulic presses with the aid of anthropomorphic robots, AMP460 and AMP360 series, with limit force of 42000 KN and 26000 KN. 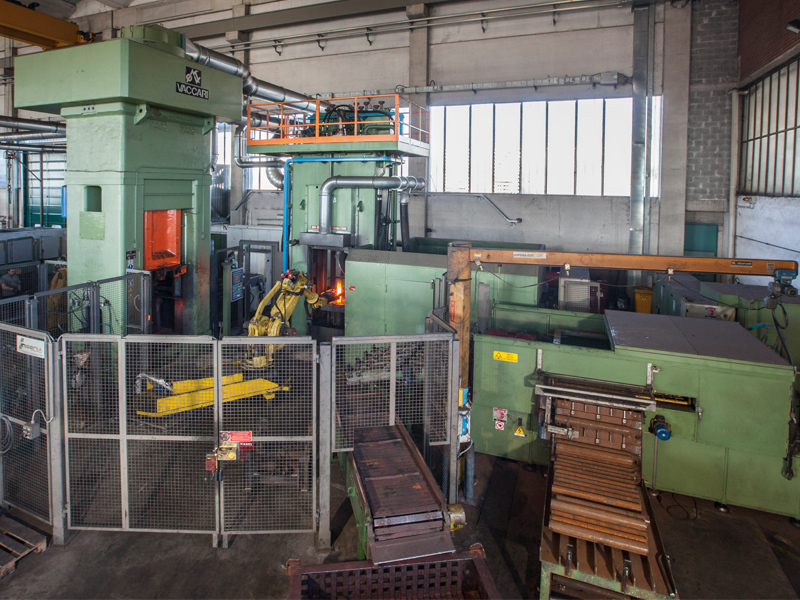 2 lines consisting of partially automated PV410 and PV330 screw presses and hydraulic presses, with a limit force of 34000 KN and 22000 KN. 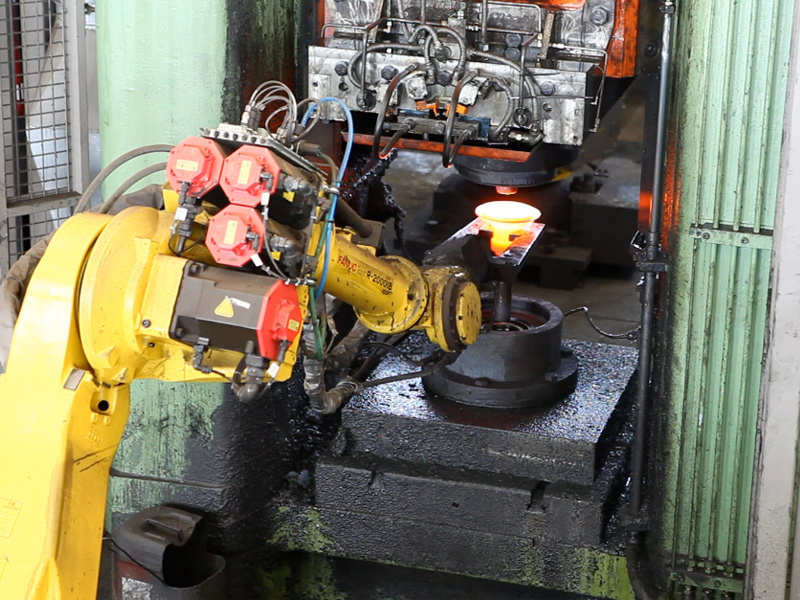 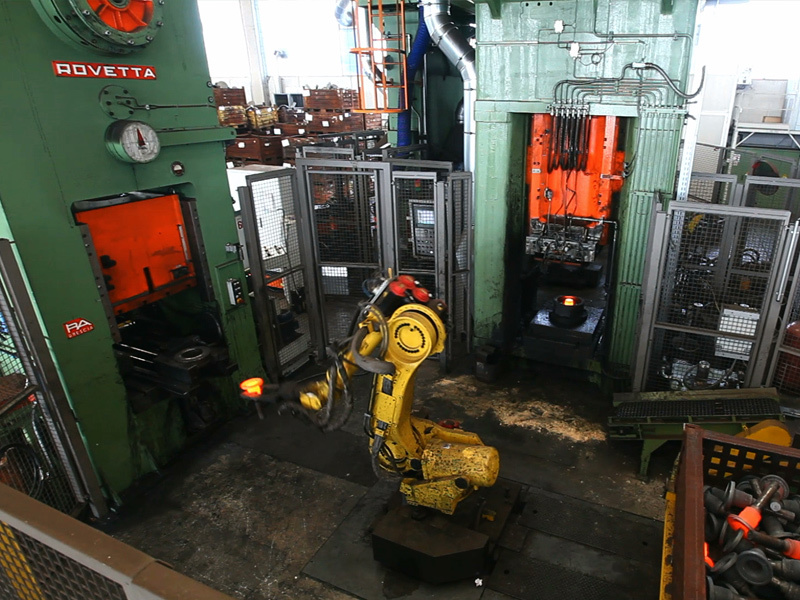 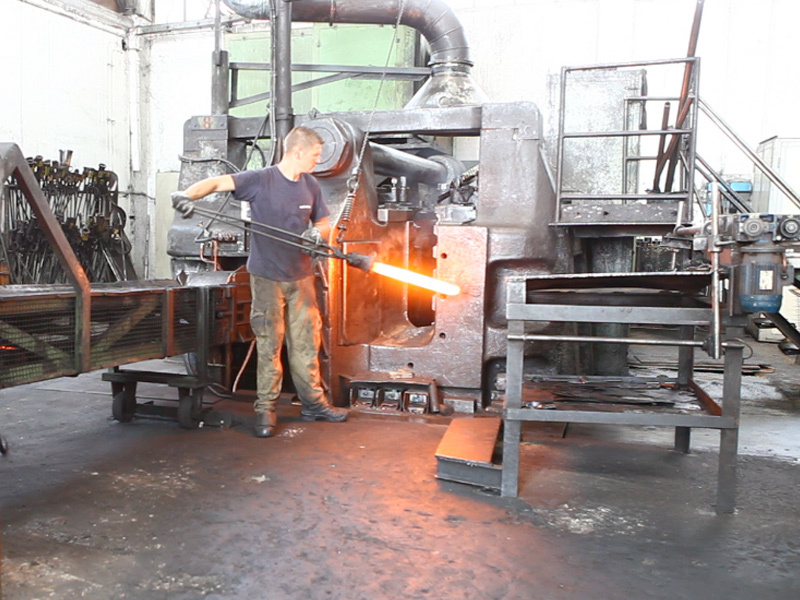 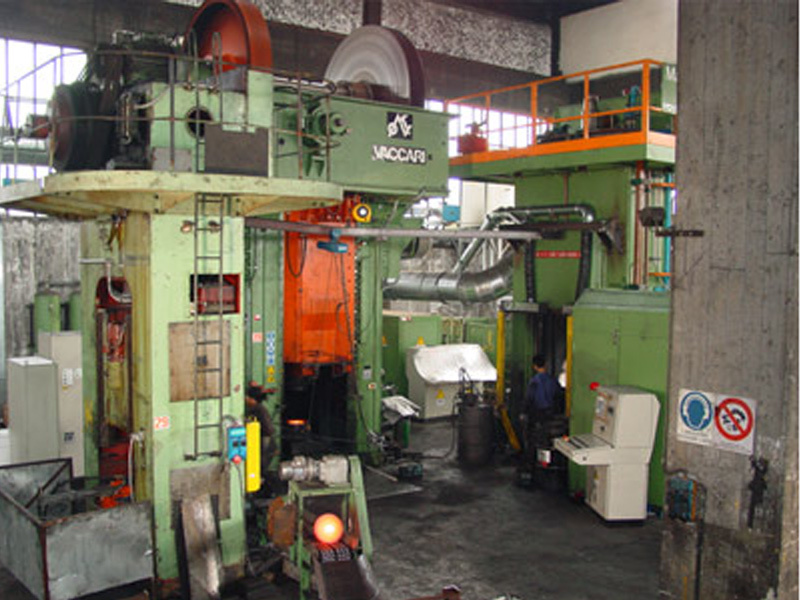 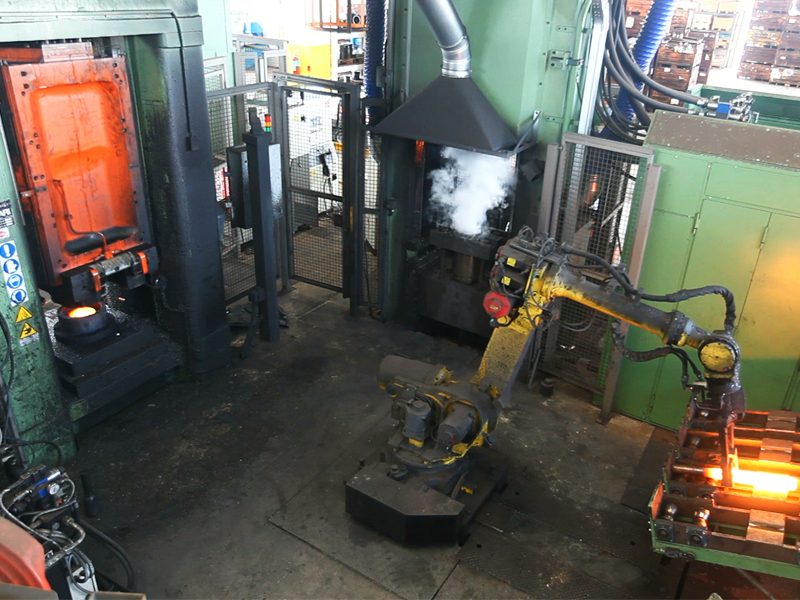 2 type 6″ and type 5″ horizontal manual forging machines.